We are a full-service corporate video production company. Our team creates high-quality, branded content for both small and large businesses in North Carolina. From live event productions and TV commercials to promotional videos and so much more, All Pro Media has a solution for every business. Build your brand with us using our various advertising strategies. 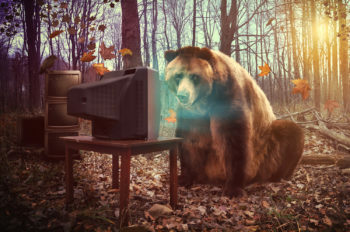 Whether you are looking for television, web, or print, we create powerful messages that drive customer traffic to your site. Our ads yield positive results for local businesses from Raleigh to Greensboro, with larger advertising campaigns covering multiple states, and even national coverage. We understand that great design is just the beginning of a successful website. 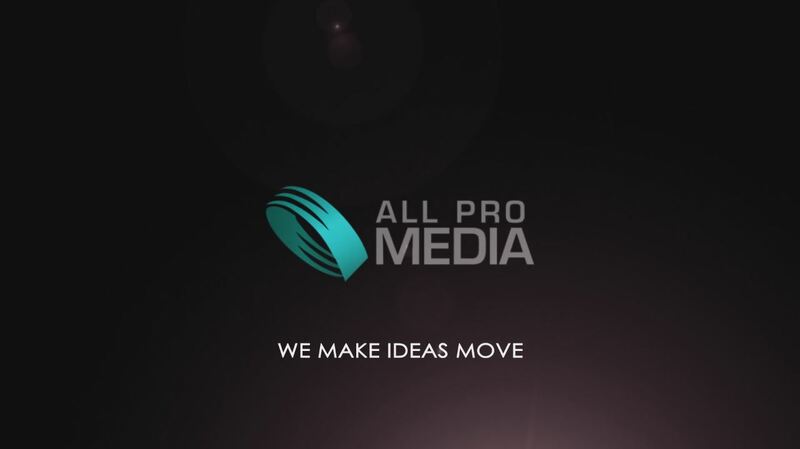 The All Pro Media team combines its online marketing strategy with stunning graphics, animation, photography, web video, and text to increase online business and web traffic. Our designs are also expertly crafted for search engine optimization (SEO). Our 25 year track record demonstrates the depth of our experience. After serving the community for over two decades, our productions speak for themselves. When you work with us, you can expect timely responses and open communication. We work hard to meet our clients’ exact needs, down to the slightest details. Our expertise in video production, web design, & advertising makes us the convenient choice. This creates strong, unified branding saving time & money. Quality and attention to detail keep our customers coming back for more. Don’t just take our word for it, listen to what our clients have to say about us here. All Pro Media has been excellent to work with over the years. We have used them for various projects and they have always hit the mark. Alan and the guys just completed several promotional videos for our real estate company and we could not be happier. The team managed to capture the essence of our message exactly as we had imagined it. We highly recommend All Pro Media for your website or video projects. All Pro media is the best hands down. Couldn’t be happier with the quality and professionalism of Alan and his team. All Pro media is the ONLY company that delivers nothing but high quality. Innovative ideas and professional attitudes are NOT lacking with this company. Quit looking at cheaper alternatives and call All Pro media already. You’ll be glad you did! !